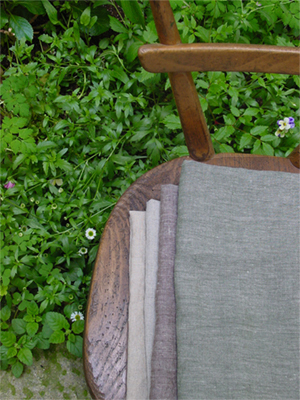 Linen fabric woven in Japan with 'Bio-flax', Organic linen yarn manufactured by a Italian spinner . 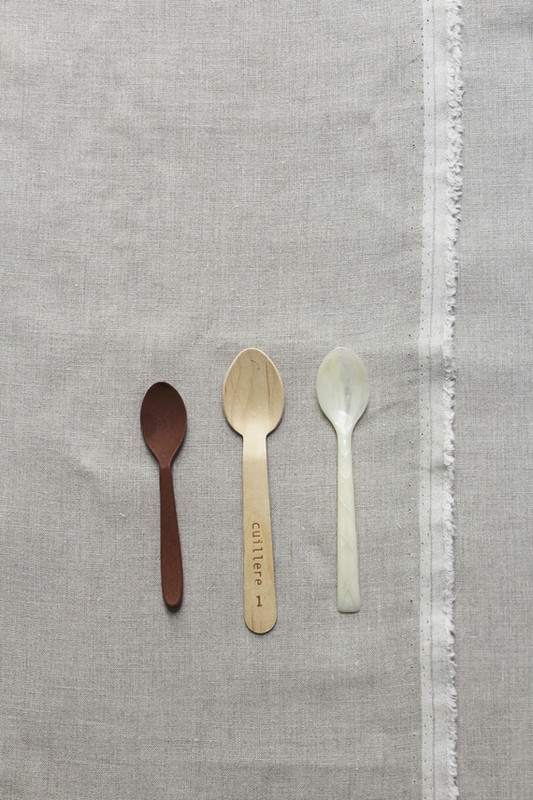 under the method of Global Organic Textile Standard. Finishing method only by hot water in tumbler is also effective to its soft, dry and natural touch. This shirtweight fabric suits various projects such as clothings, curtains and the other furnishing purposes. 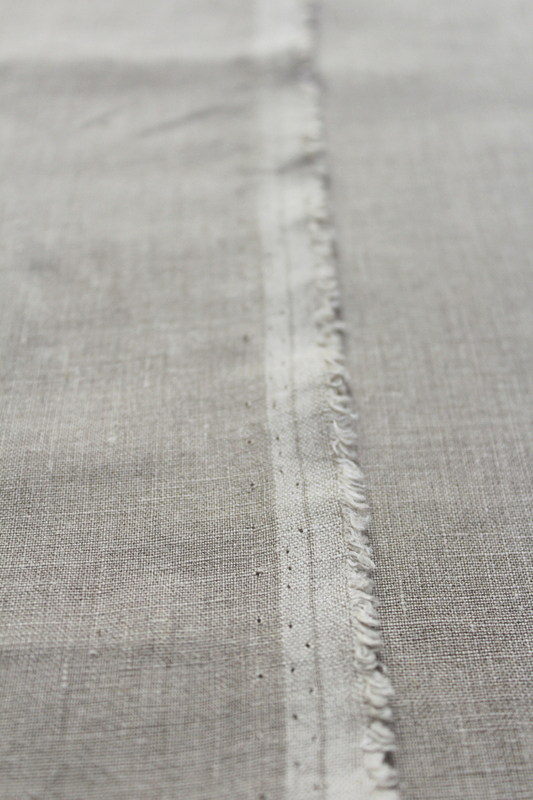 This article is woven with organic linen flax(natural) for warp and weft.